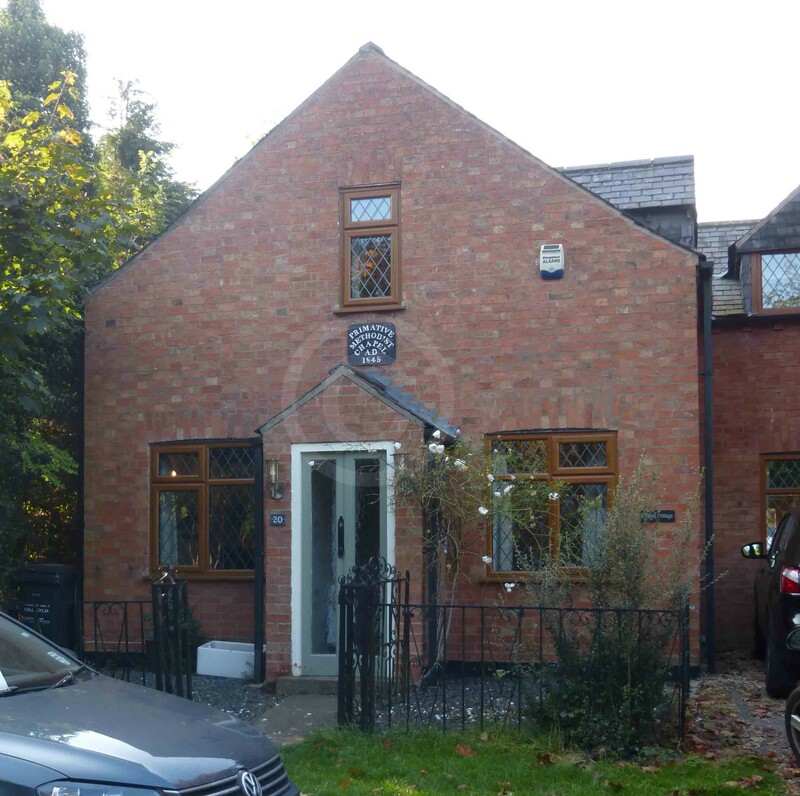 Seagrave is in north Leicestershire, 9 miles north-east of Leicester. 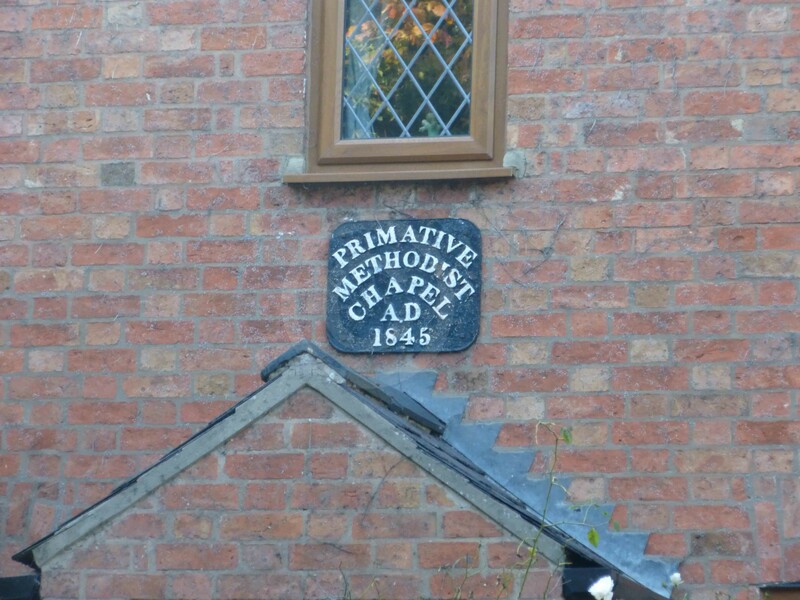 In the Meeting House Return of 1829 a congregation of 80 Primitive Methodists was recorded. 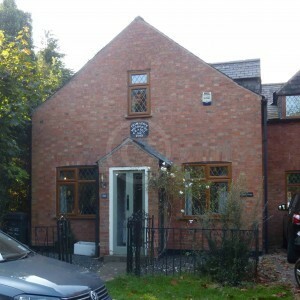 A chapel was built in 1845 exclusively used for worship. It had seating for 95 people, although elsewhere it is reported to have seating for 100. This difference is not thought significant in view of the dates of this information. 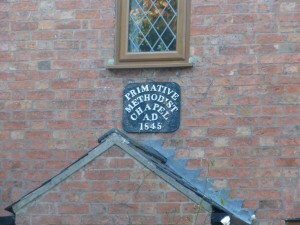 It is not recorded where the congregation met prior to 1845. On Sunday 30 March 1851 there was a service in the afternoon and evening and these two services attracted congregations of 55 and 85 respectively. There was a Sunday school held on that day which had an attendance of 33 scholars. The average congregations for the afternoon and evening services were 60 and 60 respectively and the average Sunday school attendance was 33 people.